When a drug cartel attacks a cop, the rules apply. When they attack a cop’s family, there are no rules. Sergeant Robin Marlette’s special narcotics squad has killed a dangerous drug courier and the brother of a prominent Mexican drug overlord. When Marlette’s daughter is kidnapped as an act of revenge, it’s a race against time to save her. Marlette and his team are very good at what they do-but are they good enough to defeat a drug cartel on its own turf? Written by a 40-year law enforcement veteran, GOTU puts you side by side with the law enforcement brotherhood as they battle the world’s most vicious criminals. 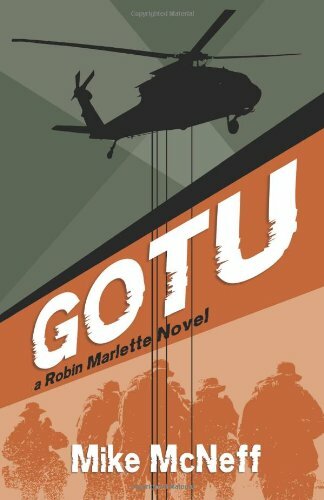 GOTU will have you rooting for the good guys and turning the pages well into the night. This is a new release of an edition originally published by Booktrope.